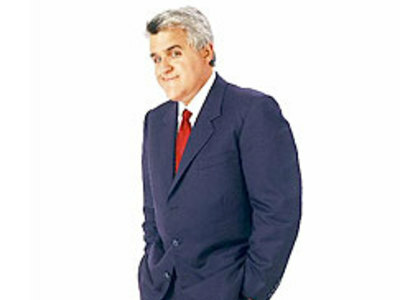 <strong>James Douglas Muir "Jay" Leno</strong> (Born April 28, 1950) is an Emmy-winning American comedian who is best known as the current host of NBC television's long-running variety and talk program The Tonight Show. He also owns Big Dog Productions, a company that co-produces the show. 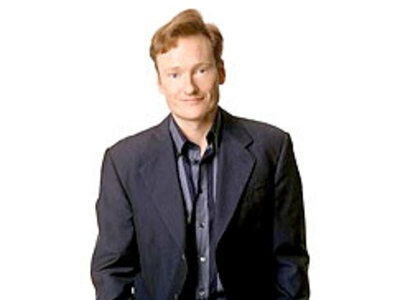 On Late Night, <strong>Conan</strong> has become known for his more active and spontaneous hosting style. His stage habits include, but are not limited to: pantomime, self-deprecation, dramatic expressions, various impressions and use of awkward pauses or responses.